February 20-22, 2017: EPICAH project kick off meeting brings together its 10 partners to Porto, where lead partner Atlantic Axis of Peninsular Northwest in based. EPICAH aims to promote the improvement of the policy instruments for crossborder natural and cultural heritage protection and development, through the exchange of experiences and good practices between partners with large experience in developing strategies, projects and actions in this field based on crossborder cooperation processes. 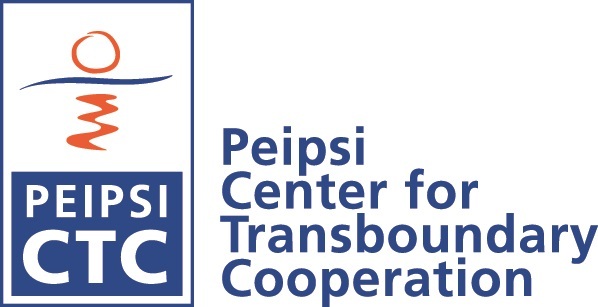 Peipsi CTC activities are focused on Estonian-Latvian border region.